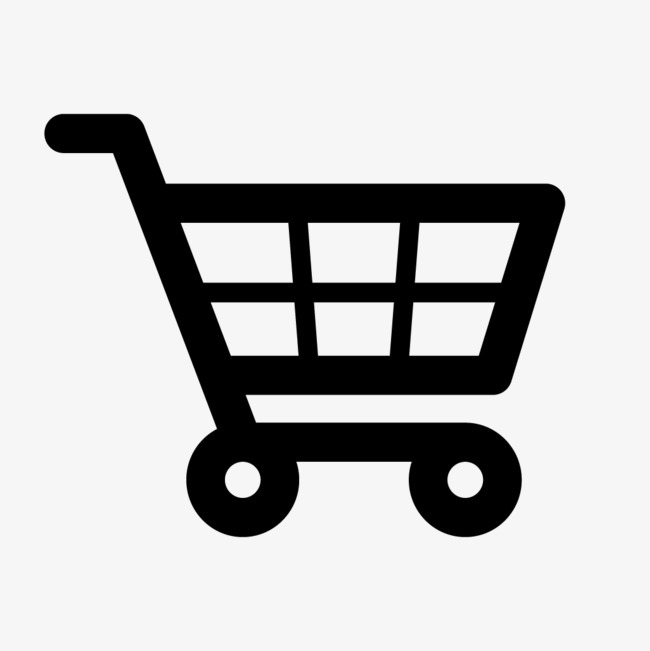 Availability: Free Shipping in the US - Tori arrives in about a week. 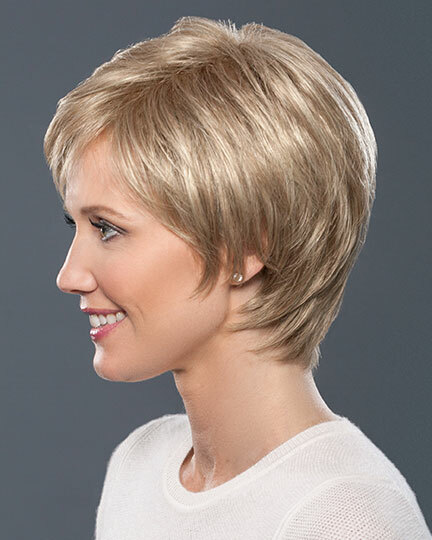 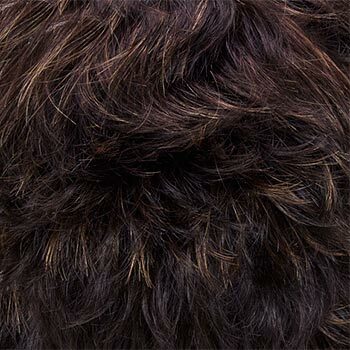 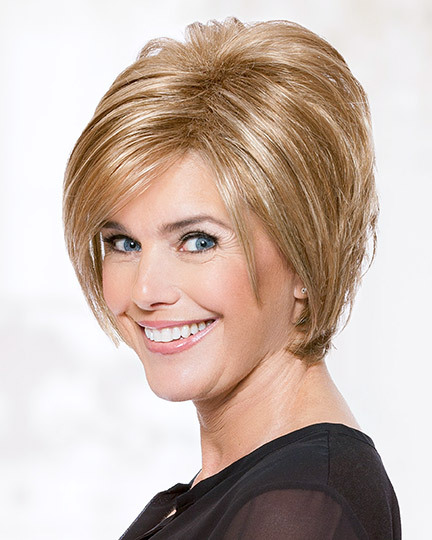 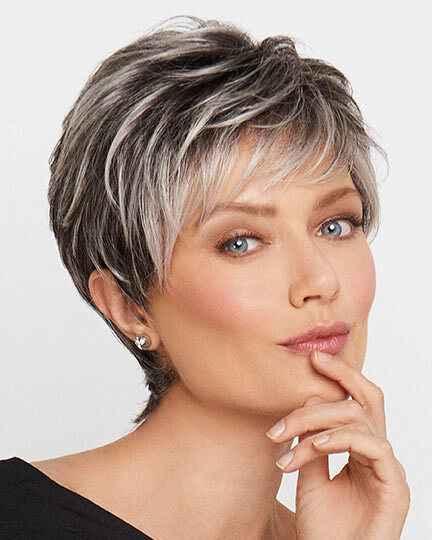 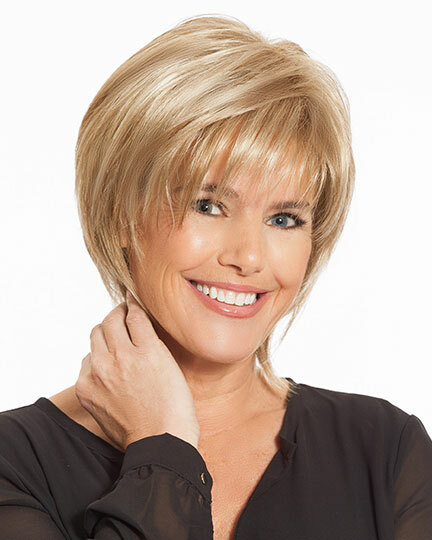 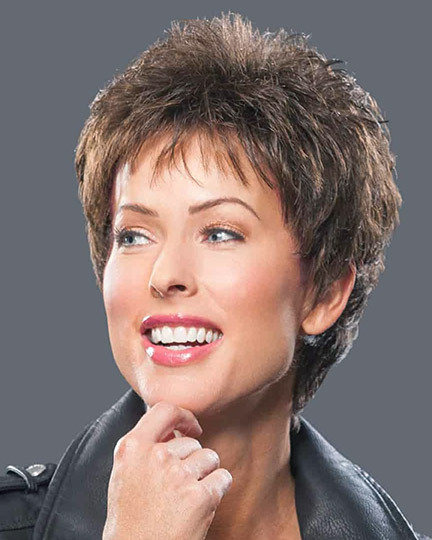 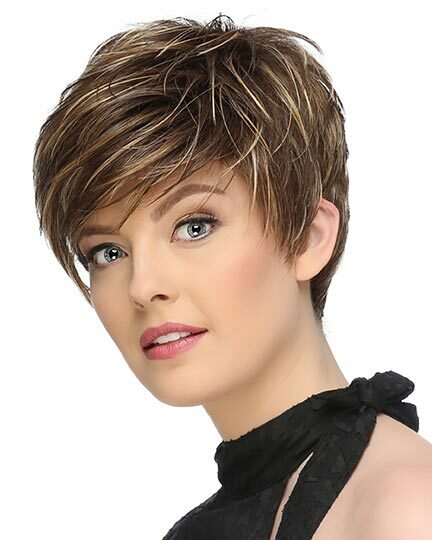 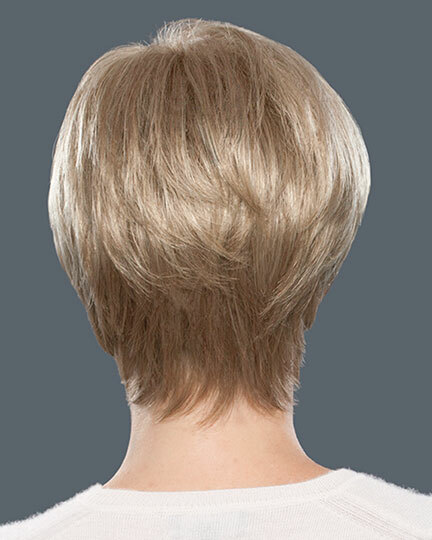 Crown: 4.25", Bang: 3.0", Nape: 2.25"
Tori designed by Noriko Suzuki for TressAllure Wigs offers a short, sophisticated silhouette with softly sculpted layers and eyebrow length bangs that can be worn straight or to the side. 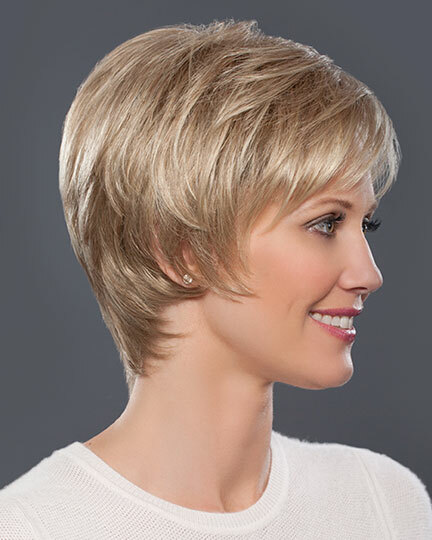 Razor cut layers at the nape for a soft tapered neckline finish the look. 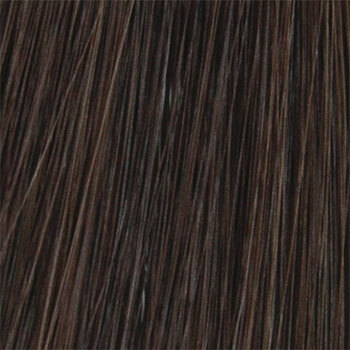 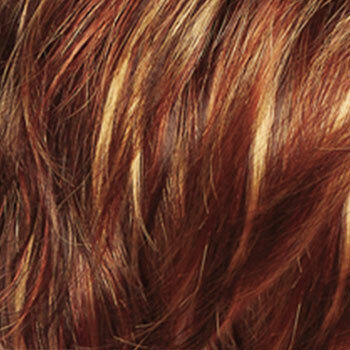 Tori is ready-to-wear, pre styled, and designed to look and feel like natural hair. 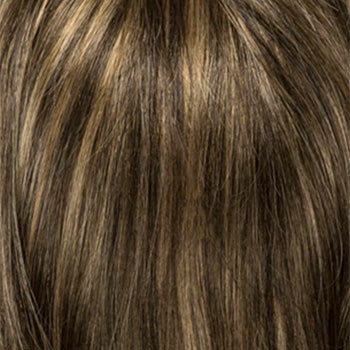 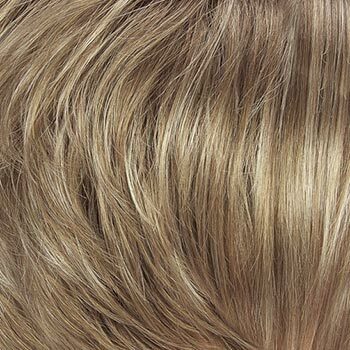 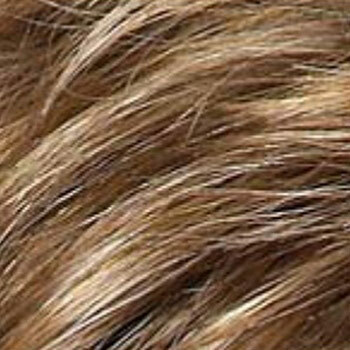 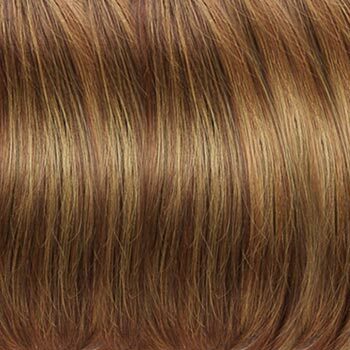 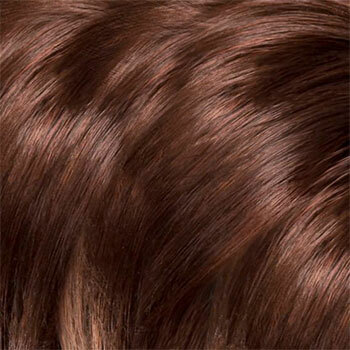 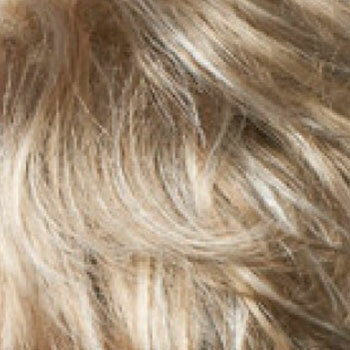 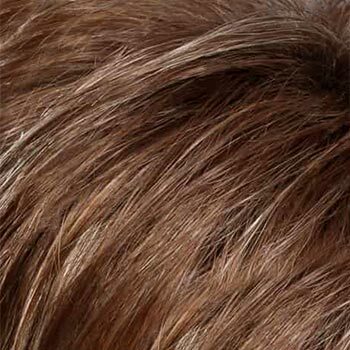 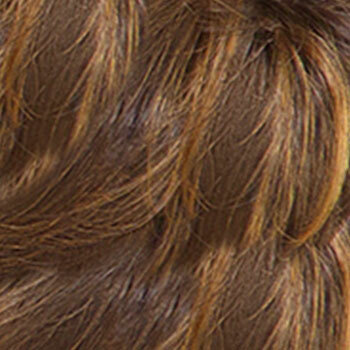 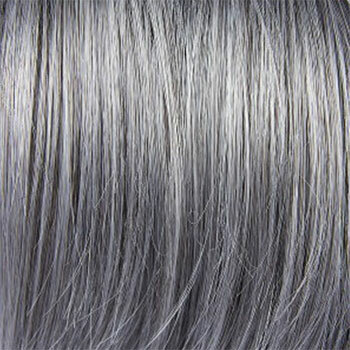 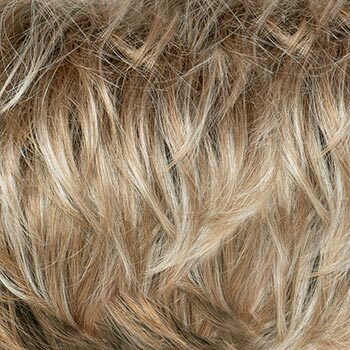 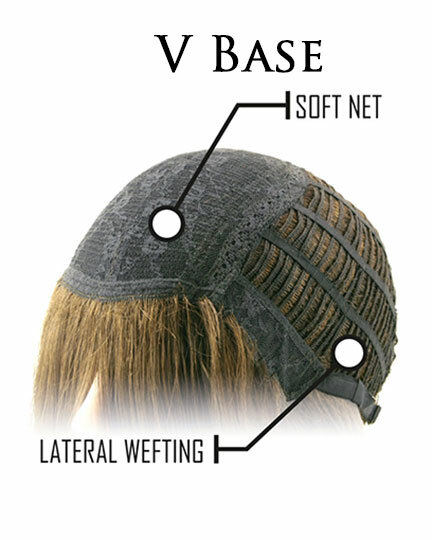 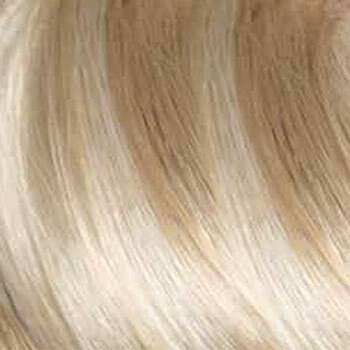 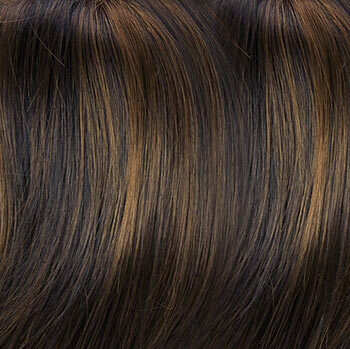 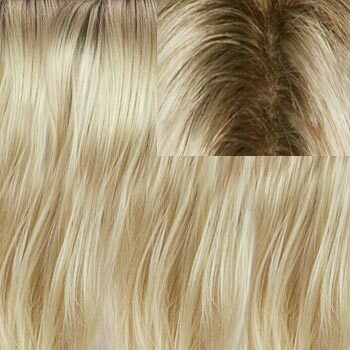 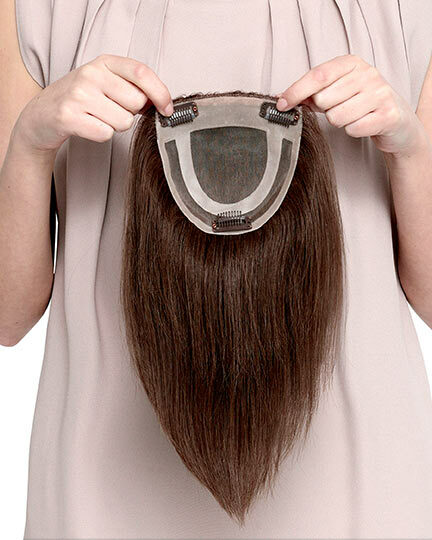 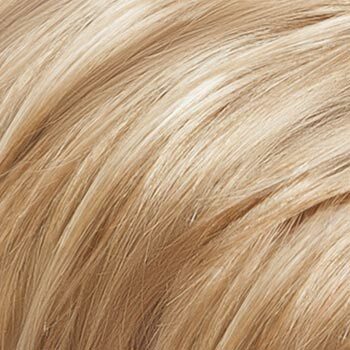 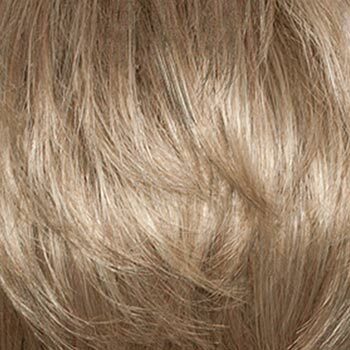 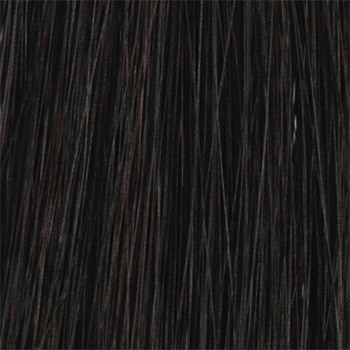 TressAllure Tori wigs features a high quality machine-made standard light weight weft cap with adjustable straps (no Velcro) allowing you to tighten or loosen the cap size for a more optimal fit. 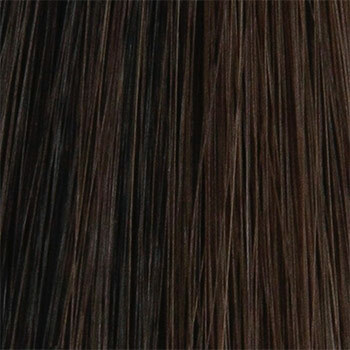 There are 23 colors available for Tori. 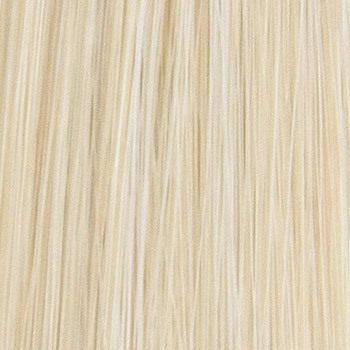 To Buy Tori, Click On A Small Swatch Below. 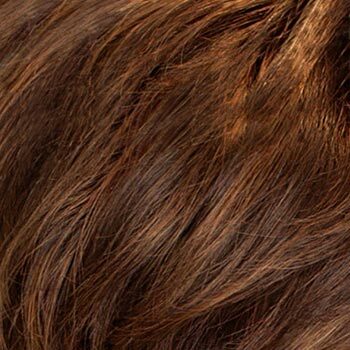 If you would like to discover other products that share some of Tori's qualities try the links below.